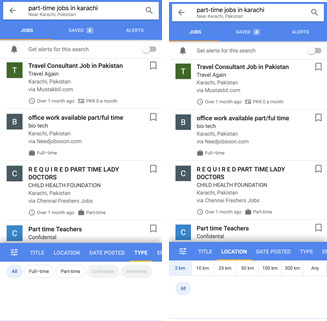 Karachi, 5 September 2018 — Google has unveiled a new search experience making it easier for job seekers in the region to find employment opportunities from popular job listing websites, online classifieds and companies. 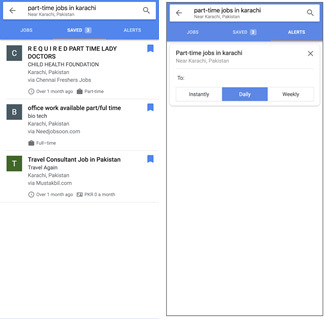 To help the larger ecosystem of job providers, Google has released open documentation, which will assist organizations big and small to make their job openings discoverable on the new search experience, using open structured schema.org web markup standards that Google supports. 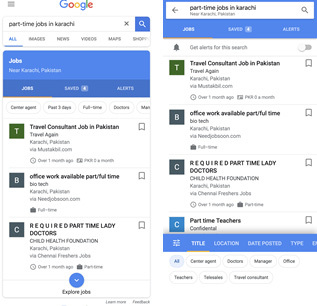 Businesses can benefit from the new experience by making their job listings more discover-able on Google, creating a win-win situation for both job-seekers and employers.